Our Autism and A.D.H.D provided a presentation describing the complexity and variety of symptoms presented in children (and Adults) suffering with forms of Autism and A.D.H.D, and thus the importance of a diverse treatment program. Some of the key points discussed included the effects G.I. 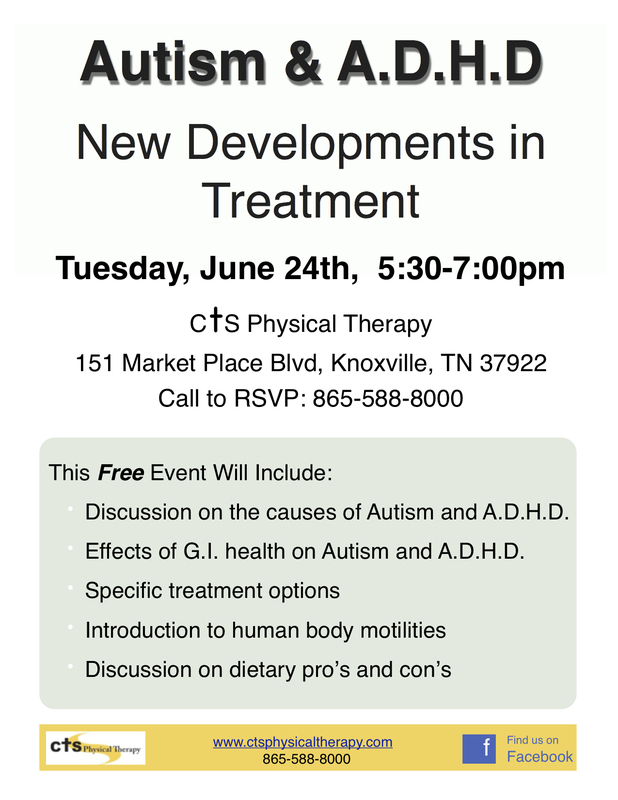 health has on Autism and A.D.H.D, dietary pro’s and con’s, and an introduction to human body motilities.